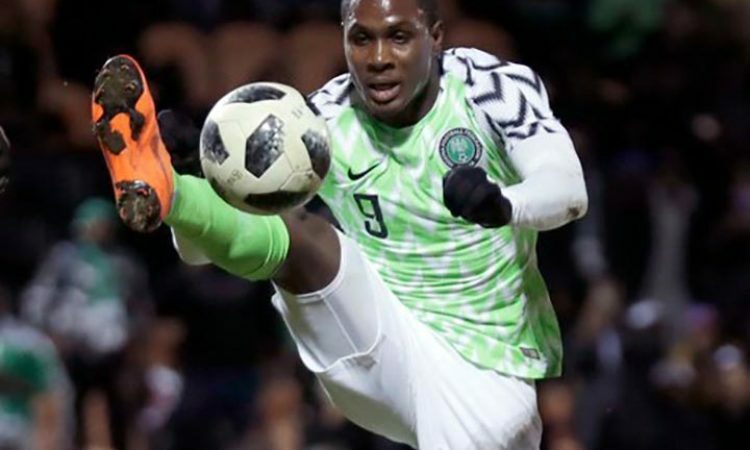 Rave of the moment, Odion Jude Ighalo, 29, admitted yesterday that he almost quit the Super Eagles after his family was threatened with death following his not too impressive performance at the last World Cup in Russia. The Changchun Yatai forward in the Chinese Super League who banged in a hat trick against Libya in Uyo last Saturday and followed up with a brace on Tuesday night in a reverse fixture in Sfax, Tunisia is today the toast of Nigerian football fans. Young Gunner Iwobi has been in impressive form for Arsenal since the arrival of new manager Unai Emery. The 22-year-old has secured a regular starting spot under the Spaniard and has proved to be one of the club’s main attacking threats. Troost-Ekong declared emphatically that the team has a strong bond that keeps them rolling seamlessly together, hence their ability to put up a good fight to take home all three points at the end. He admitted that the Libyans fought hard, as they even pulled back level from two goals down, but Troost-Ekong pointed out that a high level of understanding and togetherness among the Eagles helped them out. 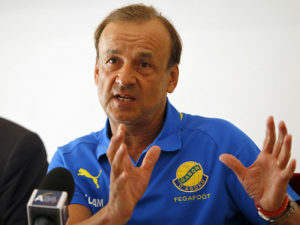 Speaking at Tuesday evening’s post-match press conference, Super Eagles coach Gernot Rohr confessed that his team had a tough time in the Africa Cup of Nations qualifier played in Sfax and the Mediterranean Knights deserve to qualify for the tournament in Cameroon. 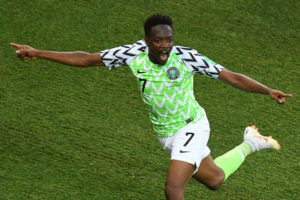 In contrast to the first leg in Uyo, which ended with a landslide victory of 4-0, Nigeria let slip a two-goal advantage, before Odion Ighalo netted the game-winning goal in the 81st minute.